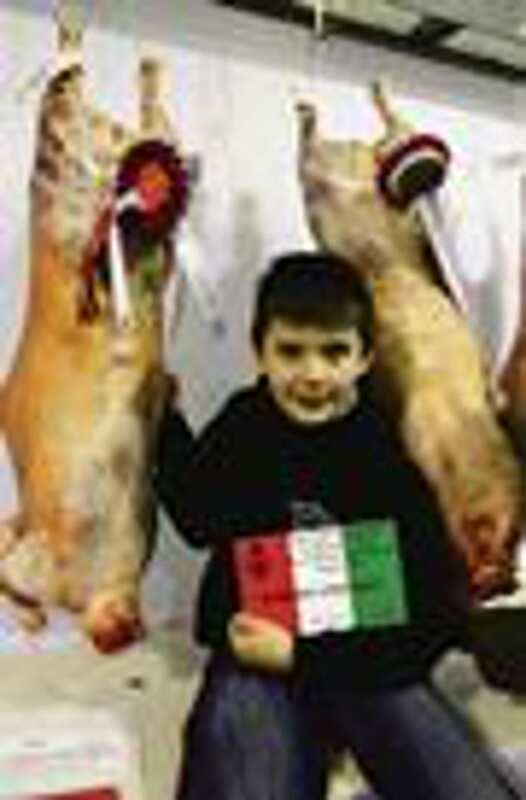 Congratulations to Robert Lewis, Glanelan, Rhayader on winning the Lamb Carcasse Championship at the 2012 Welsh Winter Fair. For the second year in succession awards in the carcasse competitions have gone to the Lewis family with Robert & his son Rhys also winning the pairs section in 2011. Both 2011 and 2012 winning carcasses were home-bred cross bred lambs sired by a Beltex ram bought from the Rattray flock.